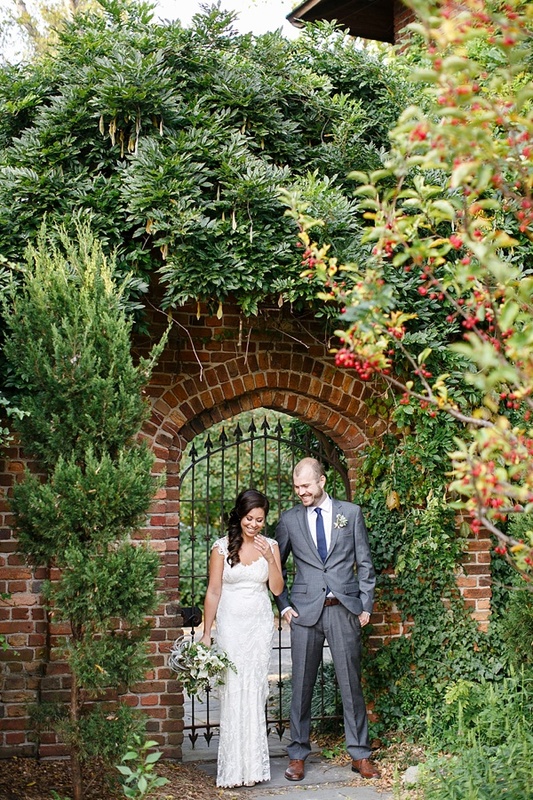 Easygoing, imaginative, and loving is how Lil Acosta and her wedding team at The Hermitage Museum and Gardens envision their ideal wedding couple because that's exactly what this venue in Norfolk, Virginia is all about when encouraging brides and grooms to see all the fun nooks and crannies this historical place has to offer for weddings! 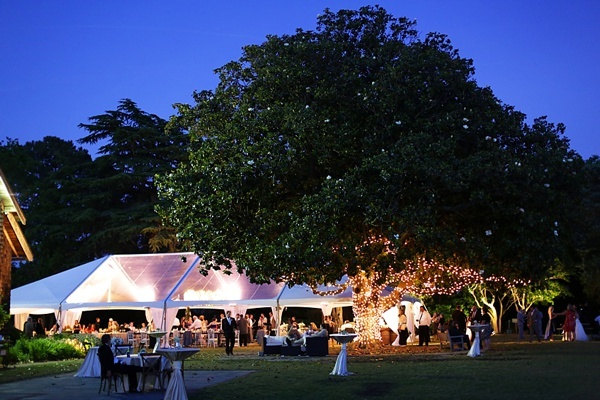 With the beautiful grounds and an impeccable client experience, every couple definitely has a happily ever after at the end of the wedding day when the last song is played. 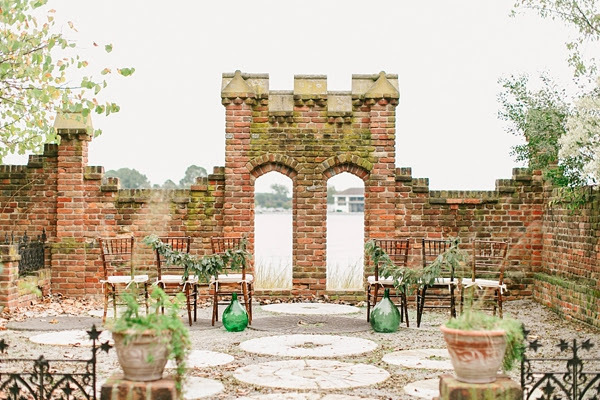 Brides and grooms have loved everything from the giant magnolia tree that sits right near the dance floor to the East Garden filled with cobblestone walkways and artful brick walls. The Hermitage was built in 1908, and it's a local legacy that serves as the perfect backdrop for those vows exchanged between two people envisioning a lifetime together. When the wedding-obsessed people of the Hermitage aren't making dreams come true on the big day, you can find them (especially Lil!) enjoying the local street festivals through the food, culture, people, and music. And we can all agree that's definitely one of the best things about our region!